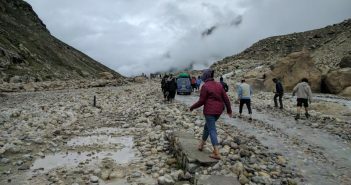 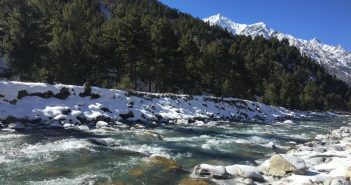 You are at:Home»India»Himachal Pradesh»Category: "Kinnaur Valley"
Thanedar, an off-beat travel destination, in one of the many beautiful valleys of Himachal Pradesh, is a traveler’s delight. 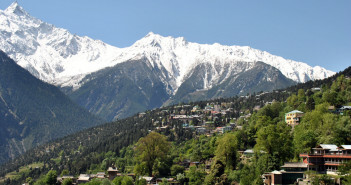 Covered with a rug of trees, lush green all around, Thanedar is a sensory explosion. 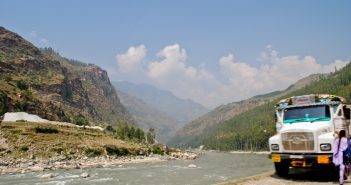 Often known as Fruit Bowl of Dev Bhoomi, it makes for a good base to explore the surrounding non-touristy spots. 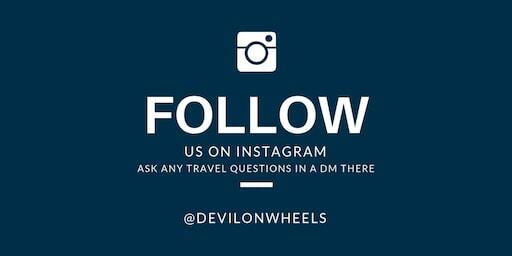 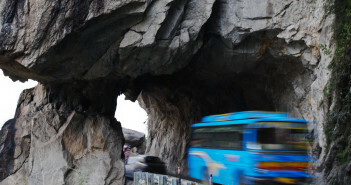 How to make a budget trip to Kinnaur Valley by public transport? 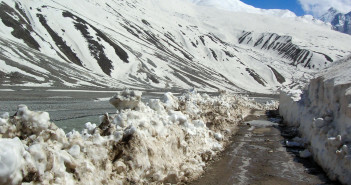 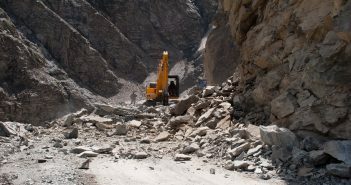 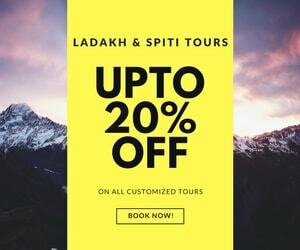 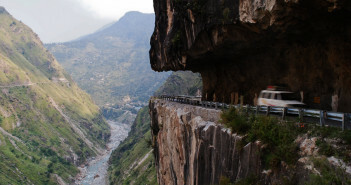 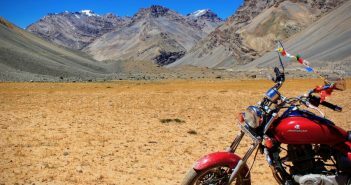 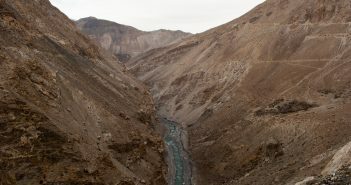 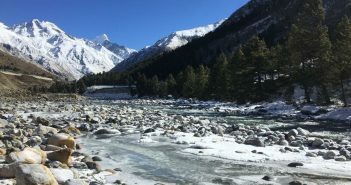 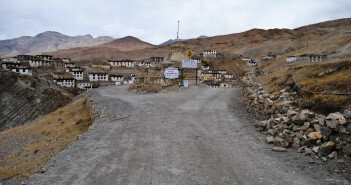 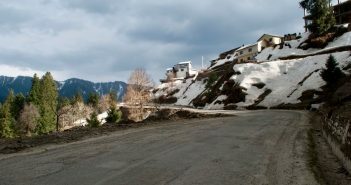 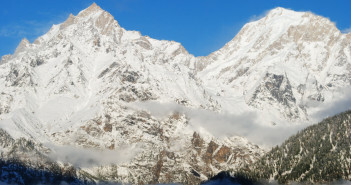 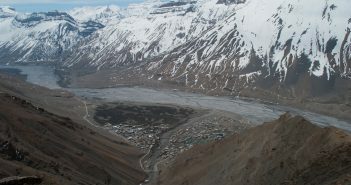 How to calculate cost or budget for Kinnaur Valley trip?